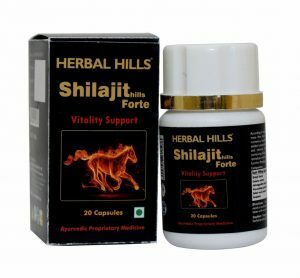 Buy Online Herbal Hills Multivitamin For Men – Vitomanhills Kit which is a Fast, Effective & Complete result for Men’s health. It is a long-term, non-surgical approach to healthy men. It contains 3 products Medicated Ghee Formulation Vitomanhills 30 soft capsules + 2 single herb supplement Ashwagandha 60 capsules & Musli 60 capsule. 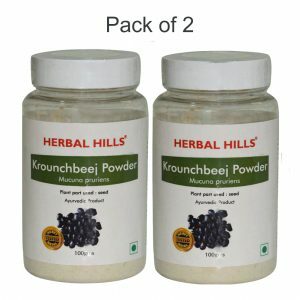 This unique and excellent combination of formulation & single herb supplements is the perfect Men’s health Kit. The ingredients in Vitomanhills capsules has aphrodisiac & rejuvenating properties which may help promote sexual health and male vitality. Musli capsule has revitalizing properties which may help in physical strength & stamina & support in toning of muscles. 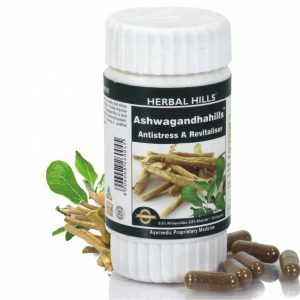 Ashwagandha Capsule has revitalising and antistress properties which may help reduce anxiety, fatigue & improving energy levels. However, Vitomanhills kit was created for men for keeping them healthy without any side effects.